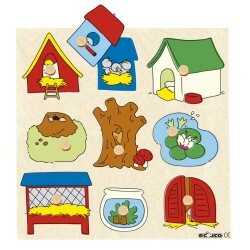 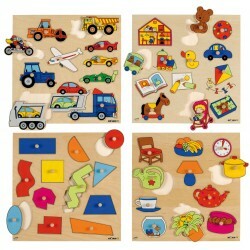 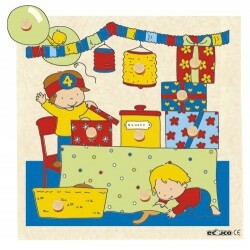 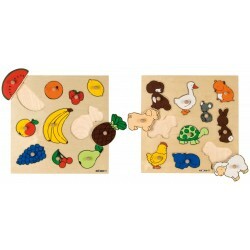 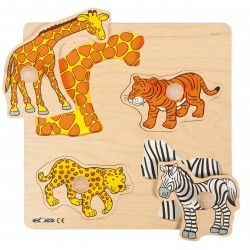 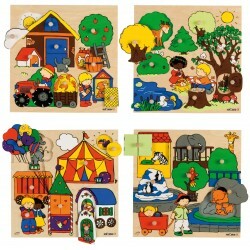 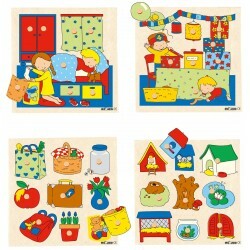 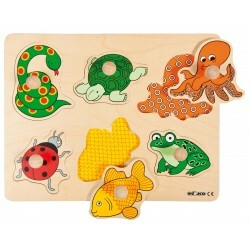 Puzzle Play There are 167 products. 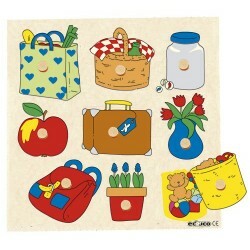 Encourage children to discover the world. 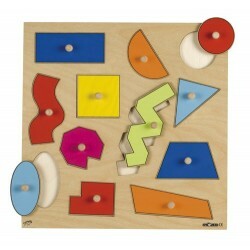 Fit pieces into place and improve spatial reasoning skills. 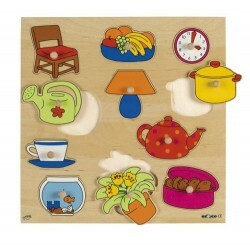 Reveal and discuss shapes and images.